Excited for the upcoming superhero flick Captain Marvel? If you are, there’s a chance for you to not just watch the movie for free, but meet the cast as well. If you are a Gobe subscriber, you might just be lucky enough to see the movie’s stars on February 14, 2019, in Singapore. Get to see Brie Larson, Samuel L. Jackson, Jemma Chan, and film directors Anna Boden and Ryan Fleck live in the flesh! Earn one raffle entry to this Marvel meet-up by registering to GoSAKTO90 from January 15 to February 4. After subscribing to GoSAKTO90, users must register to the raffle by texting REG CAPTAIN [Name/Birthday/Email/Address] to 2600. 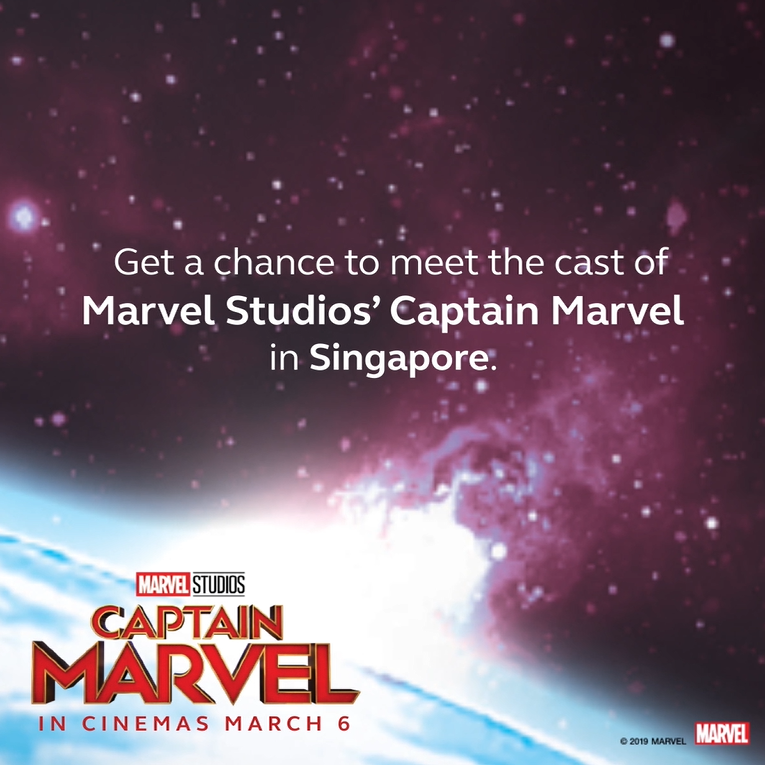 Three lucky winners will win an all-expense paid trip to Singapore for two to the Captain Marvel Fan Event. In addition, 100 winners from weekly draws will win two GMovies vouchers each to see the film in March. Moreover, Globe Prepaid customers can also join the Captain Marvel Fan Event by testing their wits in the GoWatch Quiz Night on February 6. Prove you’re the biggest Marvel geek in the quiz on Globe’s official Facebook page to get the chance to win the prizes. Set in the 1990s, Captain Marvel gives us a glimpse into the life and history of Carol Danvers. We follow her footsteps as she becomes one of the most powerful heroes in the universe. While all this happens, a galactic war between two alien races reaches Earth where Danvers finds herself in the center. Academy Award winner Brie Larson plays the titular role, while Samuel L. Jackson reprises his role as Nick Fury, albeit younger. See how Captain Marvel saves the day and how her story ties into the events of Avengers: Endgame, where she is set to appear as well in April. 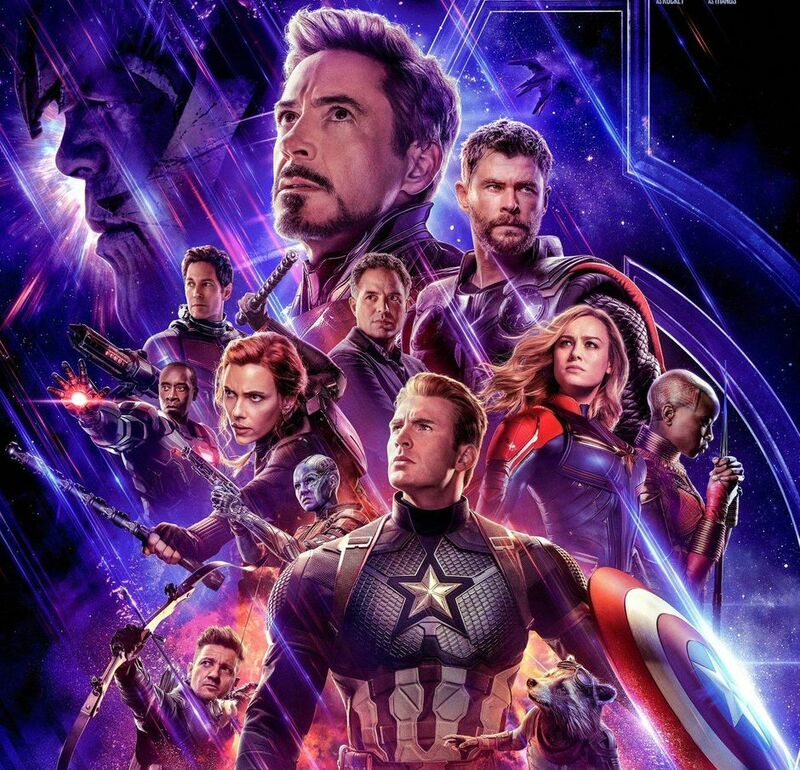 Need to catch up on other Marvel movies before Captain Marvel’s premiere on March 6? Just register to your Globe promos GoSAKTO90 and GoSURF50 to enjoy 2GB data and a free 30-day subscription to DisneyLife. 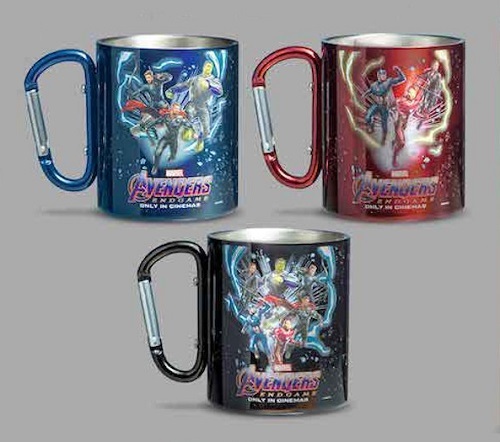 Now you can take all your favorite Disney, Marvel, and Star Wars movies with you wherever you go. Go higher, further, and faster with Globe and Marvel Studios’ Captain Marvel! For more information, visit globe.com.ph/captainmarvel or follow Globe on Facebook and Twitter. OPPO has teamed up with Marvel Studios for the release of the OPPO F11 Pro Avengers Limited Edition smartphone. In announcement made by the brand last April 16, they said that the phone will be available for pre-order starting April 26.